Start taking classes at Body & Brain Yoga Tai Chi - Riverwalk and other studios! Body and Brain Yoga & Tai Chi is a unique and dynamic practice with simple exercises suitable for all ages, using movement and breathing to manage stress A variety of class styles including core strengthening, energy movement, TaiChi and a class called "Wooden Pillow" are offered. Small workshops are held at the studio that are open to the public including, Gut Health, Crystal Healing and Beginner's Workshop. Private sessions are also available for those looking to focus on more specific areas of health. Meditation is always a part of class. Tea after class offers another simple meditation experience. Mats are provided and meditation cushions are also available for use. The space is very inviting hosting a soft cushioned floor. 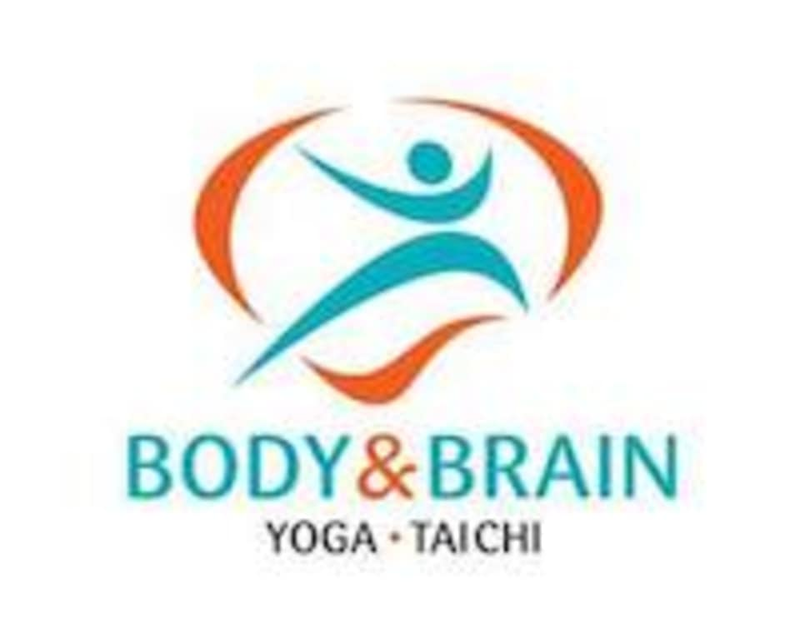 Body & Brain yoga classes promote relaxed movement and circulation of body heat. Therefore, light, loose clothing is encouraged. Mats are provided but you can bring your own if you prefer. Space is available to change if needed. We encourage you to bring water to class but have it in a closed container. Body & Brain Yoga & Tai Chi is located at 290 Merrimack St, Lawrence, MA, 01843. We are at the back side of the 290 building, behind the Coffee Cann Cafe ground floor. Such an interesting yoga class...like nothing I’ve ever experienced before...you move around energy, dance a little, get a little sweaty, and then relax and stretch! It was a very good class!! !